With 20 consecutive appearances at the Geneva Motor Show, Tata Motors has been quite regular with showcasing its best at the globally followed annual auto exposition. This year, the company will unveil 4 new products at its 21st Geneva outing. These will include the near-production 45X (codename - Aquilla), 45X EV, H7X concept and Hornbill concept. Based on the Alfa-Arc platform, the Tata Hornbill micro-SUV will be a sub-Nexon model that will rival the Maruti Ignis and the Mahindra KUV100. 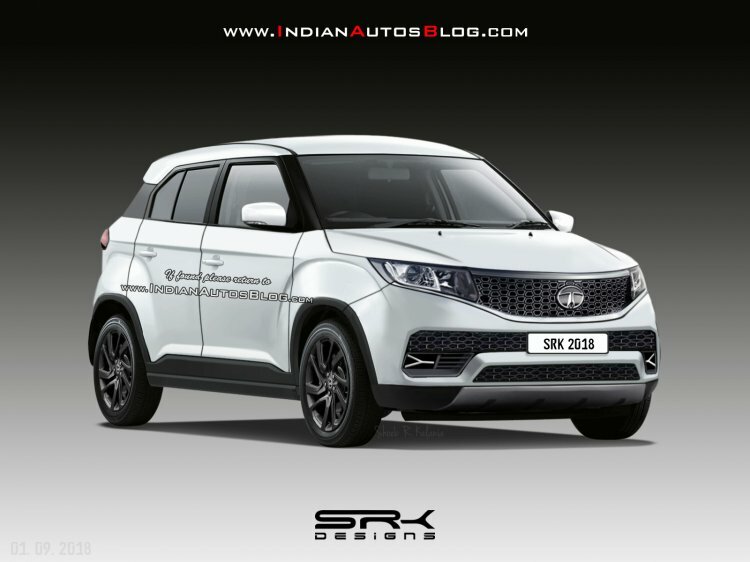 Among the most important models from the Indian perspective will be the near-production version of the Tata 45X, which will rival the likes of Maruti Baleno and Hyundai Elite i20. The new hatchback, which is programmed to launch in the local market in mid-2019, is the second recipient of the company's Impact Design 2.0 theme. The highlight of B2-segmenter's cabin will be the segment-largest touchscreen infotainment unit and a semi-digital speedo console. The hatchback will likely feature a new 1.2-litre naturally-aspirated motor with optional mild-hybrid tech and an optional dual-clutch automatic transmission. A diesel engine option could be conspicuous by its absence as BSVI emission norms are set to make oil-burners unfeasibly expensive for affordable small cars. Next in line is the full-electric version of the 45X. The Tata 45X EV will showcase the electrification capabilities of the Alfa-Arc platform. The third model in the company's line-up for Geneva is the Tata Vision Hornbill micro-SUV concept, which will preview the company's Maruti Ignis and Mahindra KUV100 adversary. The new model will share its Alfa-Arc architecture with the 45X and could get the same 1.2-litre motor sans the micro-hybrid hardware. The production-spec model should debut at the Auto Expo 2020. Even the Tata H7X concept will make its debut in Geneva. Based on the H5X, which previewed the Harrier, the H7X will be a three-row offering which will launch in the local market in H2 2019. It will feature a 62 mm longer rear overhang and will be sold under a different nameplate. Powering the new model will be a BSVI compliant version of the 2.0-litre Kroytec oil-burner with a maximum power of approximately 170 hp and a peak torque of 350 Nm. This engine will send drive to the wheels via a 6-speed manual transmission or a Hyundai-made 6-speed torque converter automatic transmission. 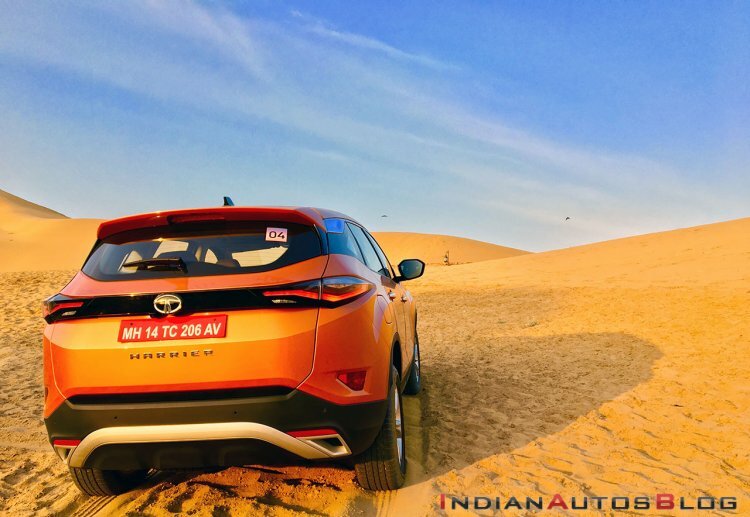 The Tata Harrier will be on display at the 2019 Geneva Motor Show to gauge the European public's interest in the company's latest SUV. Tata Motors will even showcase the Harrier at the 2019 Geneva Motor Show. The C-SUV, which has been available in India in a price range of INR 12.69 lakh-16.25 lakh (ex-showroom, New Delhi), will be displayed to the European show-goers to gauge the public interest in the company's latest SUV. Are you the Tata Hornbill micro-SUV (Maruti Ignis competitor)?